TUNE IN TO PAUL ON BBC6 TONIGHT AT 6PM. 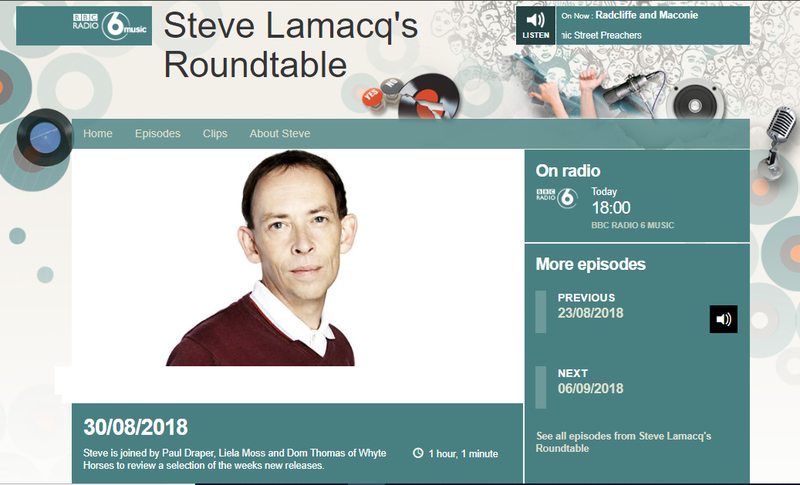 Paul will be joining Steve Lamacq’s Roundtable tonight to review a selection of the week’s new releases. Tune in to BBC6 Music tonight from 6pm. BBC6 Music is available to listen to online at https://www.bbc.co.uk/radio/player/bbc_6music .